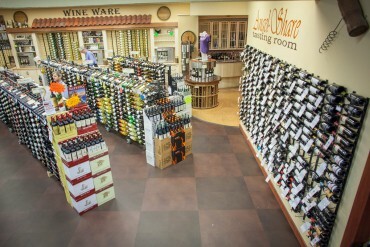 Putting the label first allows customers to see each wine as they browse through a wine shop. 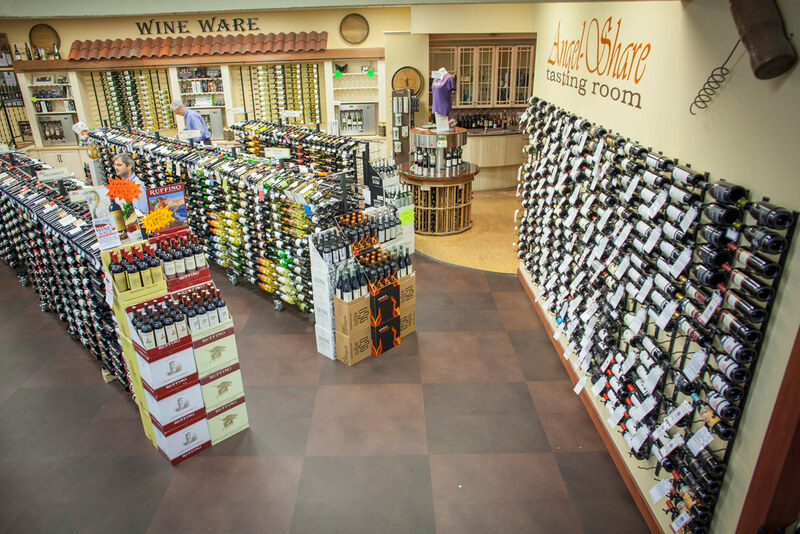 This allows for more engagement from the wine itself and a retailer’s staff, meaning a greater chance at improving a sale. VintageView’s Island Display Racks come in several size options and are specifically designed for retail floors. 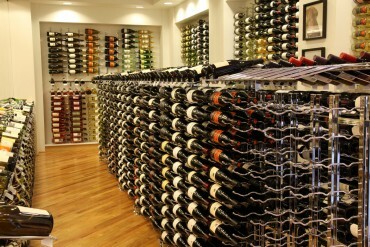 Our Wall and Evolution series products are great for wine stores as well. Below you will find the resources you need to help in the design and planning of your projects. Please let us know how we can be of further assistance. Are the Island Display Racks moveable when filled with product? 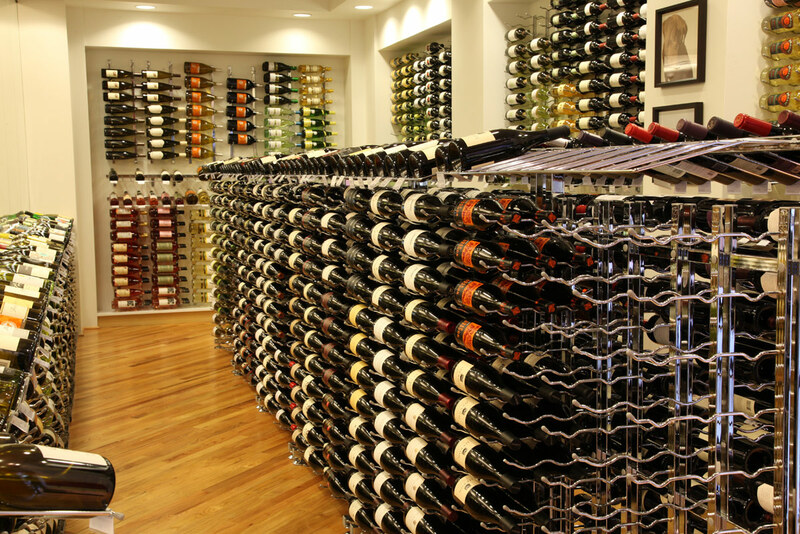 With optional casters, our Island Display racks can be moved while filled with bottles. 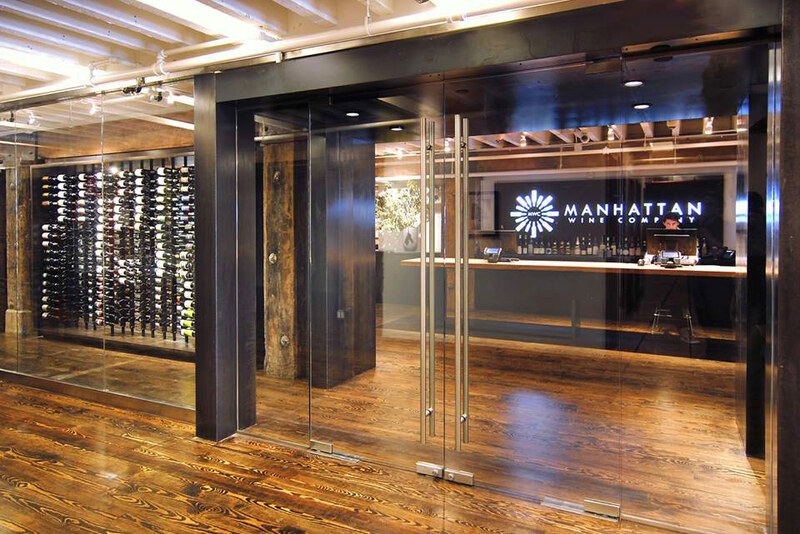 This allows for displays to move in and outside or regular floor reconfigurations. We do provide complimentary samples for most of our products. Please contact your customer service representative for more information. Can help me design my space? We provide full 2D design surfaces to help design your retail space from the floor to your walls. Where can I find dimensions for the IDRs and wall-mounted racks? We have hardware that allows for all of our wall-mounted products to be installed direct to drywall, wood or masonry surfaces.